 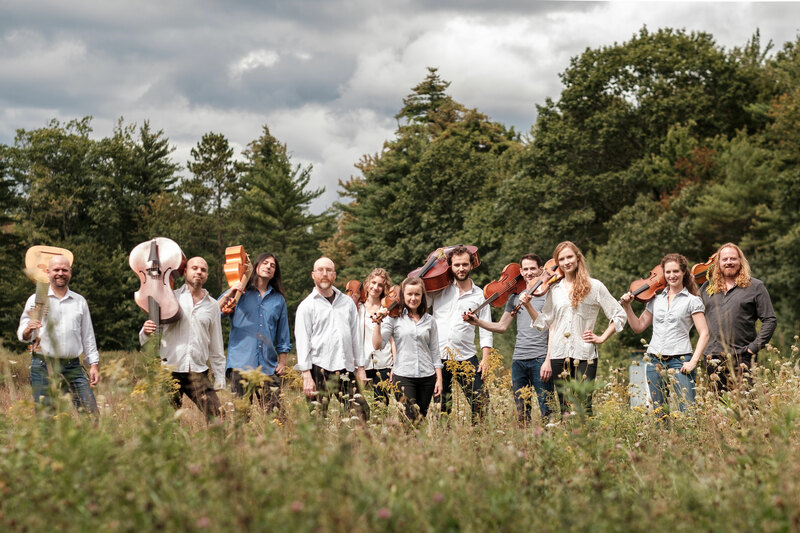 The Ensemble: Playing with “…consummate style, grace, and unity of spirit” (The New York Times), eleven-musician baroque string ensemble ACRONYM has been dedicated to giving modern premieres of the wild instrumental music of the seventeenth century since 2012. 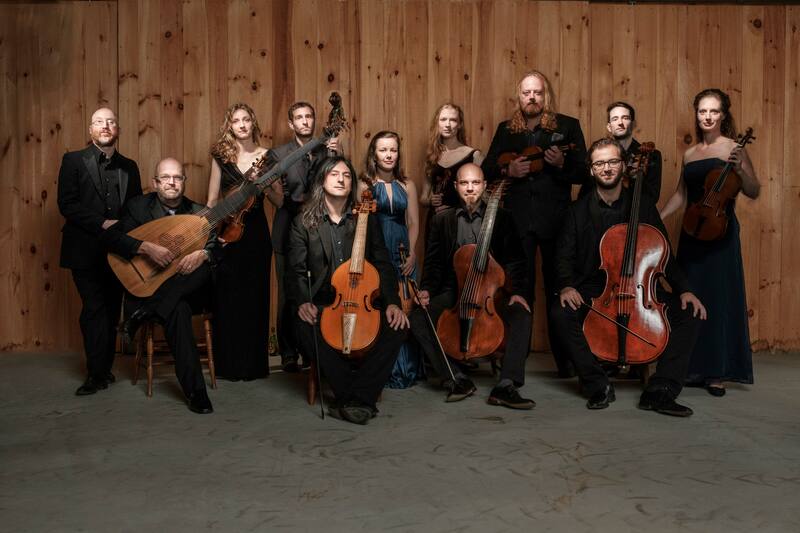 This is a not-to-be-missed first appearance on the Renaissance & Baroque Concert Series. 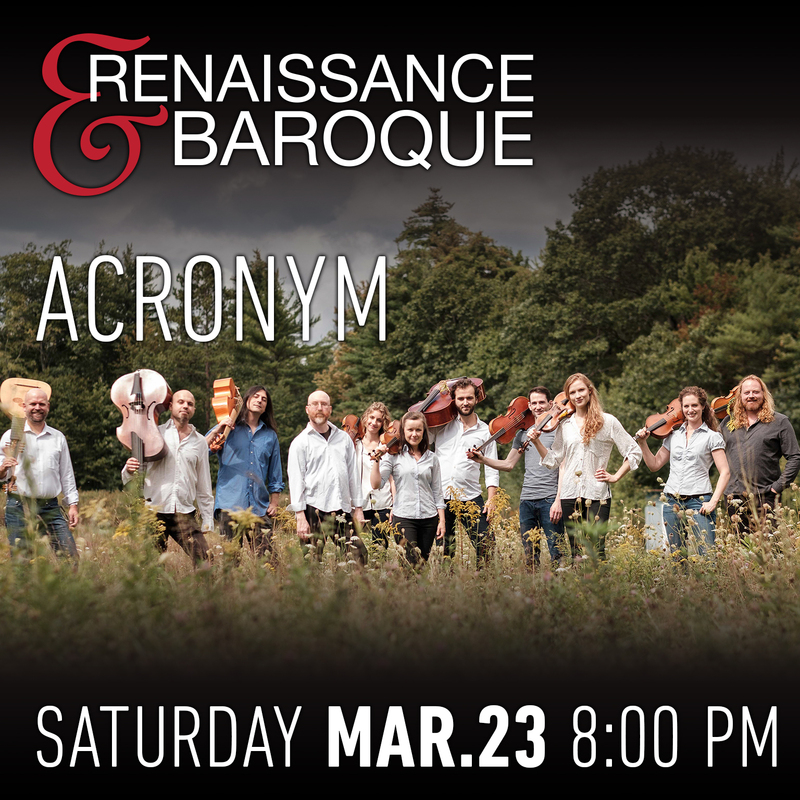 ACRONYM’s musicians can also be heard in Apollo’s Fire, Tafelmusik, Handel and Haydn Society, Boston Early Music Festival, the English Concert, International Contemporary Ensemble and Chicago Lyric Opera. 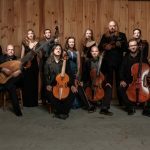 The Program: From Venice to Vienna explores the cross-fertilization of 17th-century musical styles between the masters of Venice and Vienna and the subsequent transmission of these ideas by German and Austrian composers throughout Europe. 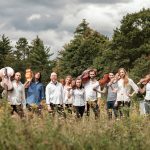 The performance will include favorites from ACRONYM’s first five recordings, with works by Pruili, Valentini, Bertali, Capricornus, Pezel, and Rosenmuller.  This will be the fourth of five concerts in the 2018/2019 Renaissance & Baroque Concert Series.